As mysterious clues continue to surface, Mickey is determined to uncover the truth about his father's death. Was it accidental? Murder? Or is he in fact still alive? 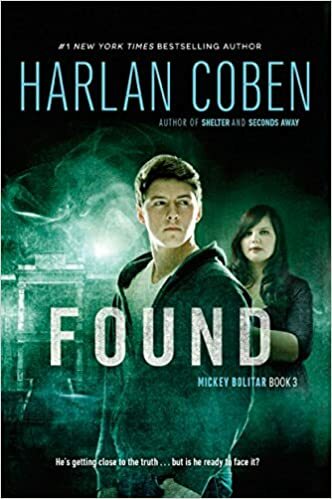 With the help of his Uncle Myron and loyal friends, Spoon and Ema, Mickey unravels the mysteries of the Abeona Shelter and the elusive "Butcher of Lodz"—all while trying to navigate the ins and outs of everyday life in high school.